The Lenovo S5 Pro mid-range smartphone is now official and it starts at 1398 yuan. This phone features a dual-camera setup on both the front and back. 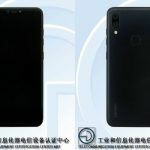 The Chinese smartphone manufacturer has finally unveiled the much rumored and leaked, Lenovo S5 Pro. This is a mid-range smartphone should help the company stay relevant in this crowded price segment. 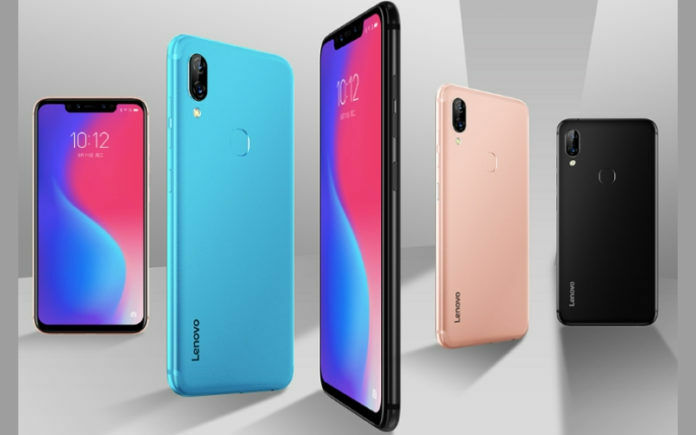 Lenovo unveiled the phone at a launch event in China today, where it has announced pricing and other key details. The device gets dual-camera setup at the front and also at the rear. It is the Pro variant of the Lenovo S5, which was launched earlier this year in March, also in China. Most of the features and specifications that were leaked, have turned out to be true. The Lenovo S5 Pro comes with a 6.2-inch Full HD+ LCD display, which has a notch at the top that houses a 3D Face recognition setup. Lenovo has opted for aluminium unibody construction for the S5 Pro, which makes it look and feel premium. It will be available in three color options: Black, Pure Gold, and Ice Blue. 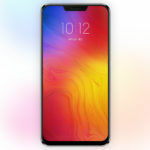 The device is equipped with a Snapdragon 636 processor, which is coupled with 6GB of RAM and 64GB of internal storage. A microSD card slot is available to add more storage, if you need it. Now, let’s talk about the cameras on the S5 Pro. It comes with a dual-rear camera setup, with a primary 20MP sensor, and a secondary 12MP unit. On the front, there’s a 20MP+8MP combination, alongside an IR camera, and other sensors. There’s AI support to improve photography, with automatic scene recognition, Beauty mode, and more. The dual-rear cameras also allow for lossless 2X optical zoom. Keeping the lights on is a 3500mAh battery, which supports fast charging. As for software, you get ZUI based on Android 8.1 Oreo. A fingerprint sensor is available at the back, and a loud 2-channel stereo speaker setup is present at the bottom. Now, let’s talk about the pricing. Lenovo has priced the new S5 Pro at 1398 yuan, which is about Rs. 15,000. 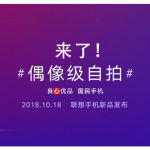 You can pre-book it from the official Lenovo China site right away, and it will be available for purchase on October 23rd. During the event, Lenovo did not mention any details about this phone’s availability in India. 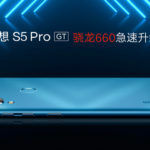 The company has launched a couple of new smartphones in the country in the last few days, so it is possible that we might get the new S5 Pro as well. However, we cannot be completely sure about this. Stay tuned to find out more. The Lenovo S5 Pro would do well in India, if priced similar to the Chinese variant. 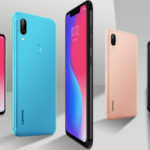 It can go head-to-head with other smartphones such as the new Redmi 6 Pro from Xiaomi, or Realme 2 Pro, or Nokia 6.1 Plus, among several others. The key stand-out feature here would be the dual-camera setup on the front. Most phones in this segment only feature a single front camera. Lenovo has also equipped the phone with a 3D Face recognition setup at the front, which is also pretty rare for a device in this segment.